Does It Matter If Richard Armitage Looks Like Richard III? It doesn’t matter to me if anyone who plays Richard III looks exactly like him. Way too much is made of this as a prerequisite especially when considering the use of prosthetics and special effects. Does it help that Richard Armitage has some resemblance to Richard III? Yes, there’s no question. 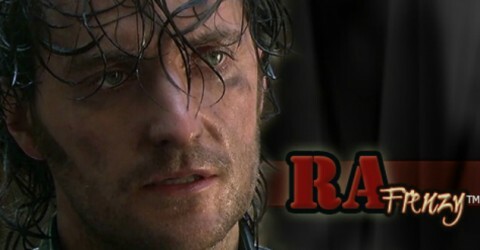 As for those who don’t think our guy looks like Richard III, certainly RA doesn’t look like RIII all the time. He has some features that resemble the King, but remember Richard Armitage is a chameleon. It’s one of his greatest assets. After his voice, it is my second most loved aspect of him and watching Sparkhouse for the first time and seeing how differently he played John Standring from John Thornton, Harry Kennedy and Guy of Gisborne made me a life long fan. Yes, I can say that with confidence since I doubt his ability is going to go away. And it would certainly be beneficial in playing Richard III. Just another photo that had me seeing some resemblance to the maligned monarch. I don’t think it matters a whit if he looks like him. Look at the other actors who’ve portrayed Richard III. (Al Pacino? Really.) His height and age might be more of a challenge, but not insurmountable. Of course it doesn’t. Some people on Twitter were bent out of shape after I tweeted I didn’t see the resemblance. Seriously? All that matters is that RA is a capable actor. I’m glad you’ve injected some perspective. I don’t even think the age is a particular challenge as actors older than he have played the role. Richard being the chameleon that he is can often appear younger or older as the part demands. He can also seem bigger or smaller (I remember how huge John Standring seemed to be in comparison with some of the other characters. A big man trying to look less conspicuous is how it appeared to me). Funny, but after discovering him as Guy in RH, the first roles of his I saw were–N &S, VoD and Sparkhouse. Needless to say, I was gobsmacked at the man’s versatility. His features are close enough, after all. The reconstructed RIII has a lantern jaw, and differently-shaped eyebrows. It is a reconstruction, after all; better than a police photo-fit, but still. 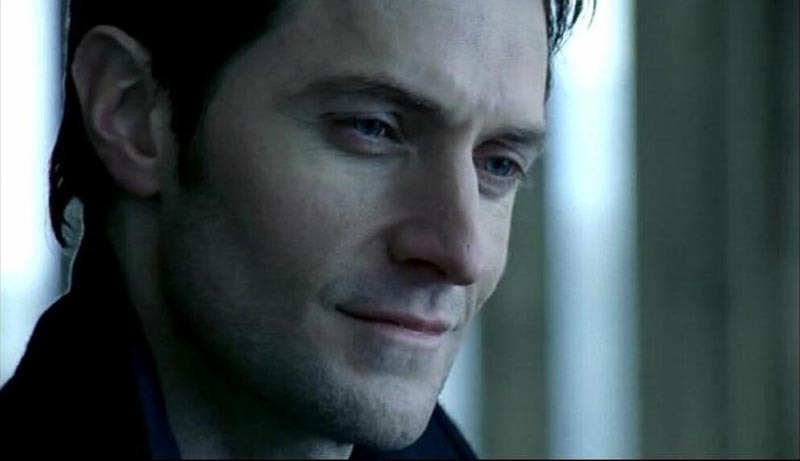 Actually Mr. Armitage’s facial bone structure is not uncommon among the English. but it would be rather nice to see him in the role, if anything transpires from Ms. Langley’s script. A sort of “fearless” symmetry to it, considering the actor’s background etc. No it doesn’t matter at all, it would be fun though. It didn’t matter that Ian McKellan who played him in the 1995 movie didn’t resemble him did it? Nor did David Troughton who I saw play Richard III at the RSC. But I think if a movie was going for a more truthful Richard then I think a younger look would be necessary. It really doesnt matter if he looks like him or not – He looked nothing like the “original” Thorin yet played the character so well did we care? No! Also, the whole point of being an actor is that you can play different characters – i think the majority of us are interested in the actual STORY of Richard lll’s life, not if he has exactly the same shaped nose or not! My view is no it doesn’t matter if he looks like him RA is a great character actor he always takes on the personna. As for King Richard the 3rd the bad news was he was found in a carpark but the good news is the first 2 hours were free! This is very English humour doing the rounds. Both the King and the actor are very good looking and look like each other in an arresting manner. I wonder if Richard III’s handsome face was one of the reasons H. Tudor hated him (and feared) him. And buried him in that pit. Richard Armitage is one of the finest actors working today along with Andrew Scott, an Irishman. The Briitish Isles produce the best actors and the most handsome kings – wonder why.